Convert PRN files to EMF in batch! EMF, or Enhanced Windows Metafile, is a file format for vector images recognized by many image-editing applications, including Microsoft Office 2010, Adobe Illustrator CS6, Newera Graphics Converter Pro, Corel PaintShop Pro X4, CorelDRAW Graphics Suite X6, Corel WordPerfect Office X6, ACD Systems Canvas 14, ACDSee Photo Manager 14, Microsoft Windows Picture and Fax Viewer, Companion Software Metafile Companion, and IrfanView. EMF is a great format if you want to view PRN files as images. CoolUtils is happy to present Total PDF Converter, a specialized tool designed to convert PRN to EMF in batch. Download TotalPDFConverter. This program is available in a free 30-day trial version and a fully functional paid version. Choose the one that meets your needs best. Install the program as usual. The setup wizard will guide you through this process. Launch the converter via command line or user interface. 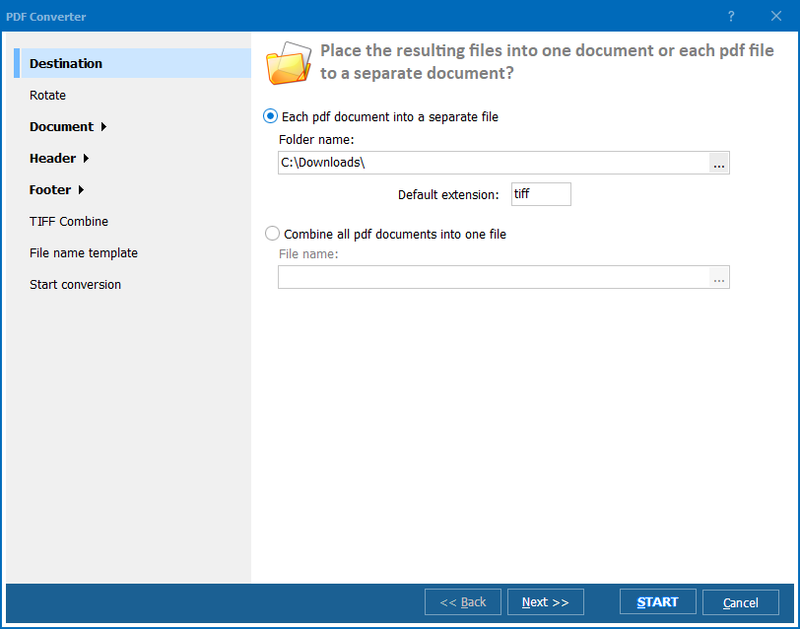 Select PRN files you want to convert from the list of files automatically generated by the converter. Set EMF as the target format by clicking on the "EMF" button and then click "Start!" to begin conversion with default settings. 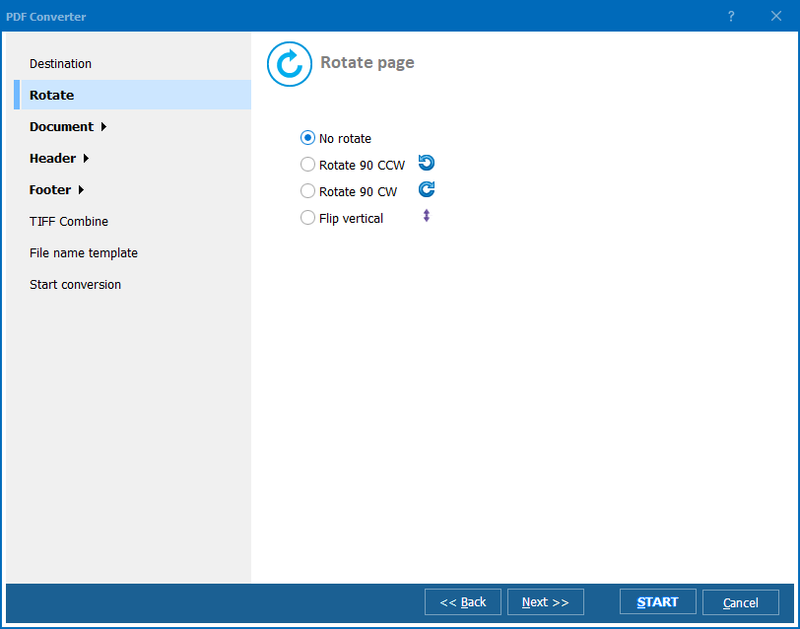 Additionally, you can place each page of PDF into a separate file, and choose page numbering of the output file from any numbers according to your preferences. 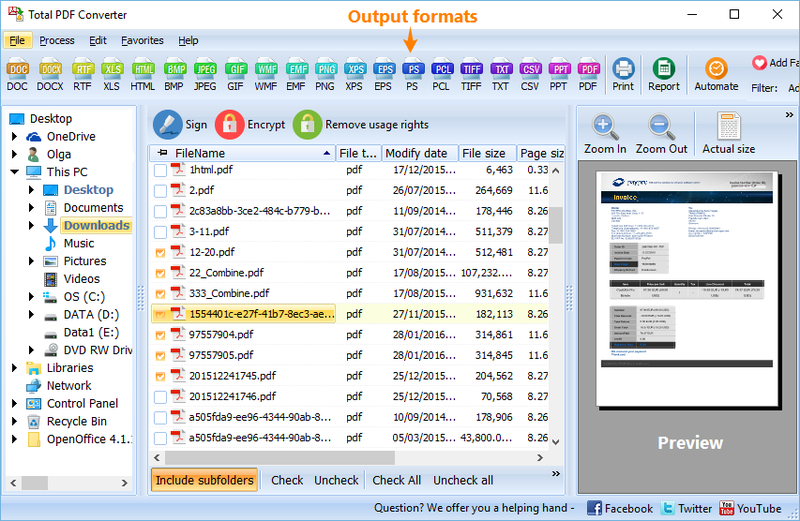 Download Total PDF Converter for free now! There is no obligation or hidden fees! 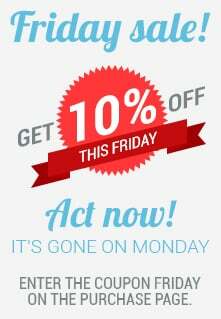 Check out CoolUtils' bundle offer! Get 30 converters for just $99 and save up to $500 on conversion software.